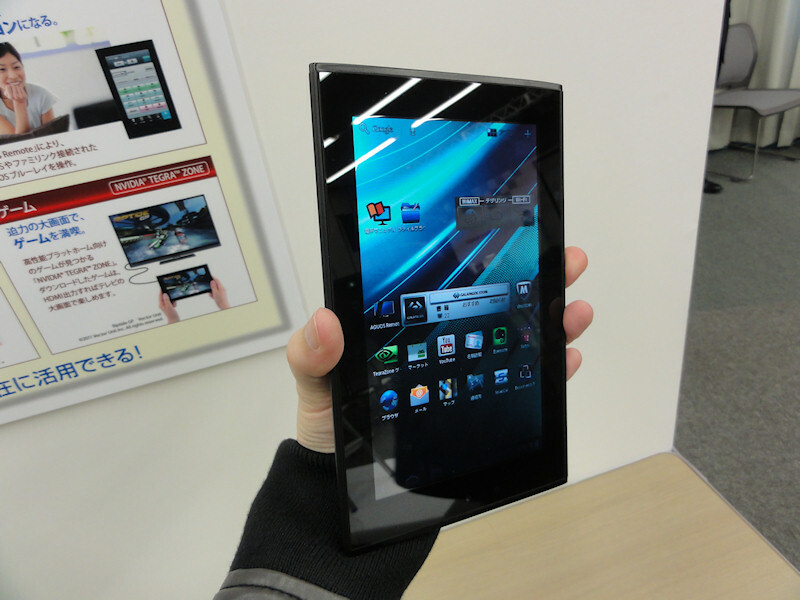 In September 2010, Sharp announced a 5.5- and a 10.8-inch Android tablet for the Japanese market, followed by a 7-inch version in August this year. After seeing they had no chance against the iPad 2, Sharp discontinued the first two “Galapagos” models, with the industry betting not on if but when they will stop producing the 7-inch tablet. 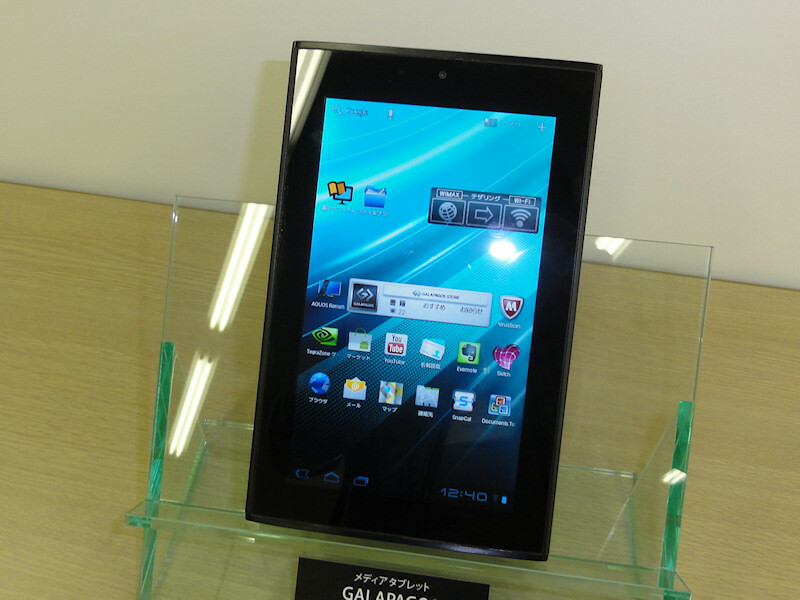 But Sharp isn’t ready to give up on the booming tablet market: the company announced yet another Android Galapagos model for the Japanese market yesterday, the Galapagos EB-A71GJ-B. 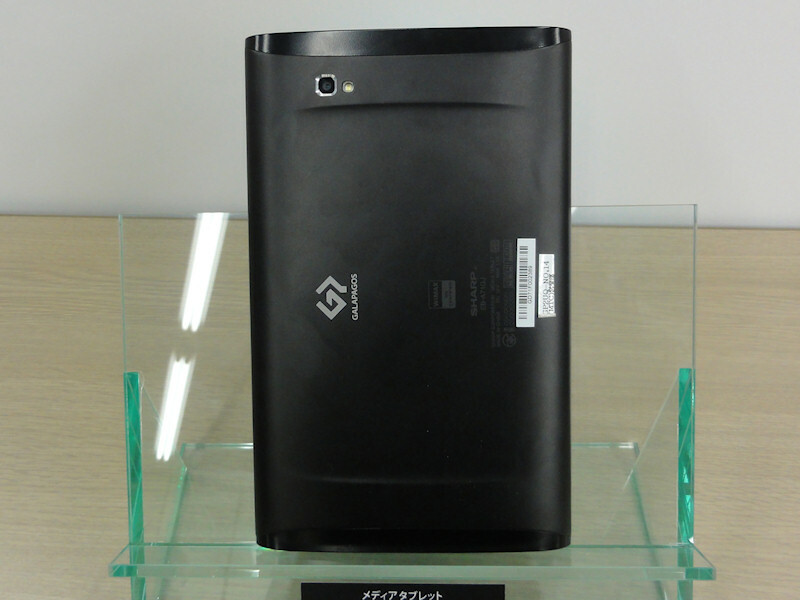 Sharp plans to start selling the device in Japan on December 9 for US$780.